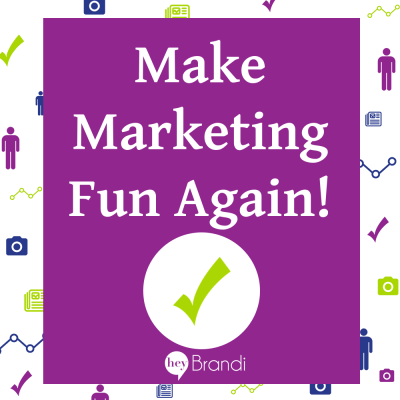 Hey Brandi ⋆ Marketing made easier - just ask. 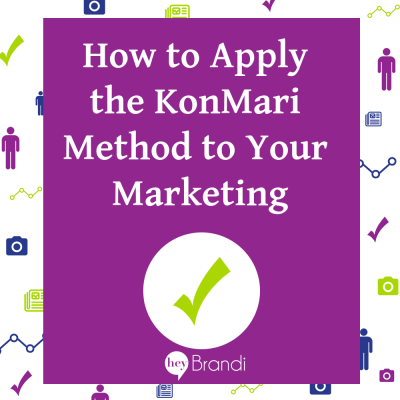 I’m here to help you find the answers to your most important marketing questions, so you can get marketing done and get back to work. 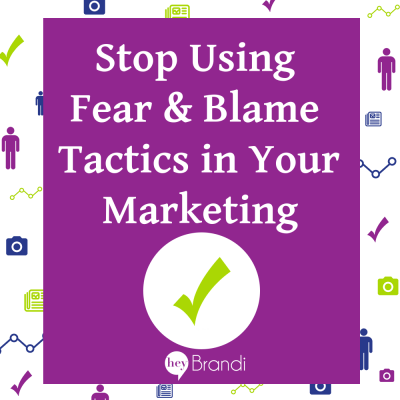 Are you sick of trying to figure out marketing on your own? Running from tactic to tactic, product to product, but not finding something that sticks? Welcome. You can stop running now. Pull up a chair, pour a beverage, and let's talk. 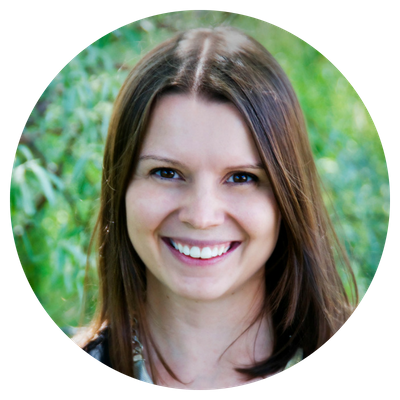 I’m a marketing coach for business owners and coaches who are creating digital products and online programs. What is a marketing coach – you ask? Well, unlike a consultant that comes in and helps you with one specific problem (and often does the work for you), I’m in it with you for the long haul. And I can help you with your marketing as a whole – not just one specific problem. Why digital products and programs, you ask? Well after spending over 14 years in corporate marketing, I know a thing or two about selling online. And my not-so-secret super-power is taking big business marketing and product development tactics and apply them to YOUR business. That means stuff like buyer personas, customer journeys, sales funnels, content marketing – all those fancy buzz words can be yours. Plus, I make it EASY for you to focus on things that are going to move your business forward, taking it one step at a time. From one-on-one coaching to small group programs, I take the 30,000 hours I’ve invested in learning marketing and apply it to YOUR business. Are you ready to get started? Get one-on-one support for your marketing projects. Whether you need me to keep you focused, give you direction, break down complex marketing concepts – or even review your landing pages and funnels, the Ask Me Anything service is here for you. Each week, get a burst of marketing inspiration and education with the Marketing Minute. Episodes are designed to be short, sweet, and to the point so you can learn and get on with your day. Most episodes are based on listener questions! 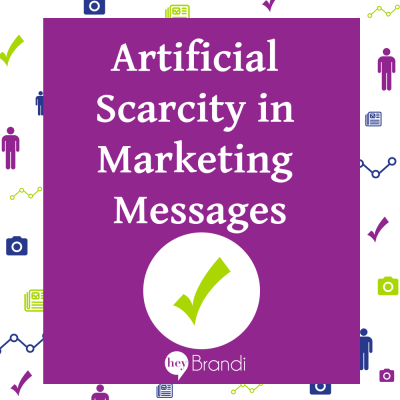 Get in-depth marketing content, from finding your audience to selecting your platforms and optimizing your engagement over at the HeyBrandi marketing blog – plus tips on productivity, product creation and more. Get to readin’!